– 1 whole day Apo Island Tour including roundtrip land and boat transfers, environmental fee, mask/snorkel/ booties & fins plus picnic lunch. 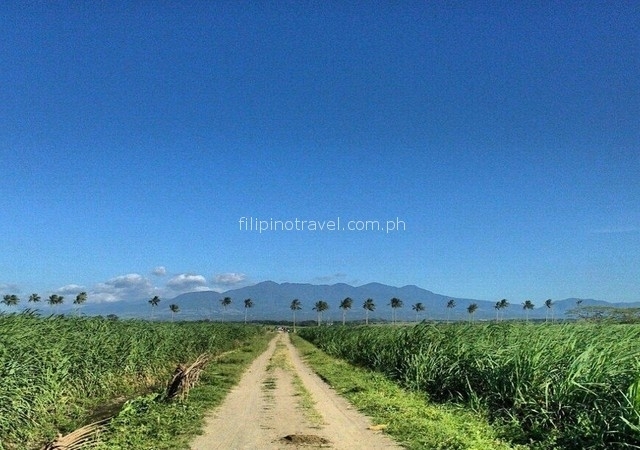 Dumaguete is the capital of Negros Oriental, home of old sugar cane plantations. Nearby Mt.Talinis (1900m) with its rare flora and fauna can be explored, a challenge even to seasoned mountaineers. From its foot you can visit the 40m high “Casiroro Falls” or “The Twin Lakes”. 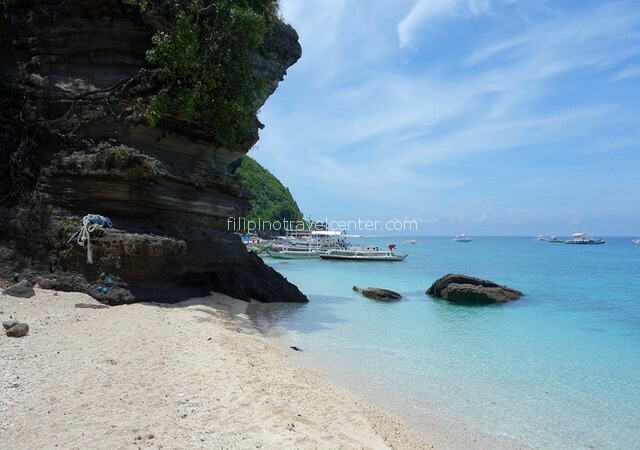 Beside for climbers and hikers, Negros is becoming quite a popular place for international divers, as magnificent dive and snorkeling sites can be found in the area south of Dumaguete, for example at Apo Island and Siquijor Island. Whales and dolphins can be spotted in the Tanon Strait near Bais. Tiny Apo Island (72 hectares), located 5 km off the coast of Dauin, has one of the country’s wondrous secret hideaways : a beautiful marine sanctuary of volcanic rock, recommended for those who like a relaxed and tranquil experience. Inhabitants are mostly fisher folk. 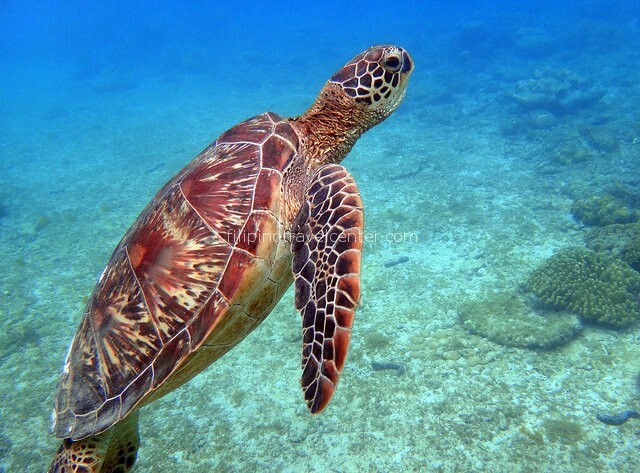 Diving and snorkeling are the obvious things to do! 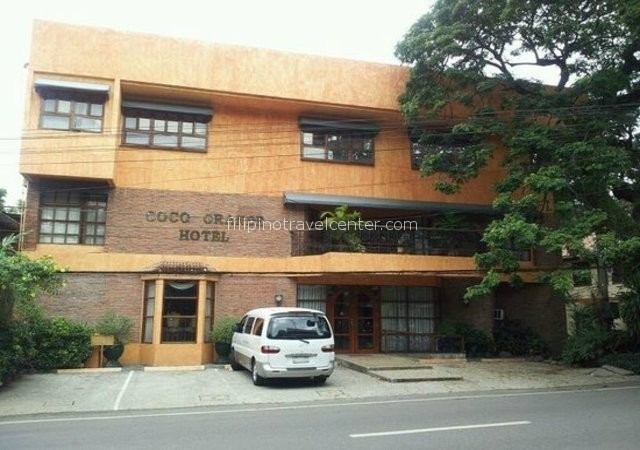 Day 1 Upon your arrival at Dumaguete airport, you will be awaited for your transfer to your hotel , located in the heart of this charming university city. Check-in. Depending on your time of arrival, relax and stroll along the sea on Rizal boulevard in Dumaguete City. 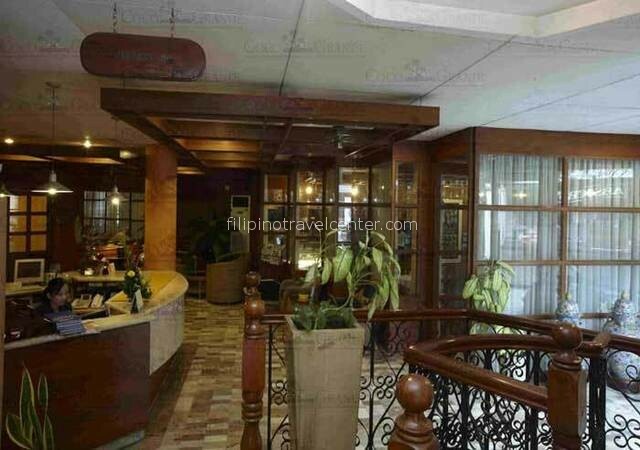 After breakfast, get ready for your land transfer to Dumaguete pier. From here you will board a local boat for your approx. 1 hour one way sea travel to tiny Apo island and its beautiful marine sanctuary. Here you will spent the day and enjoy picnic lunch as we conveniently arranged for your mask/snorkel/booties and fins already. 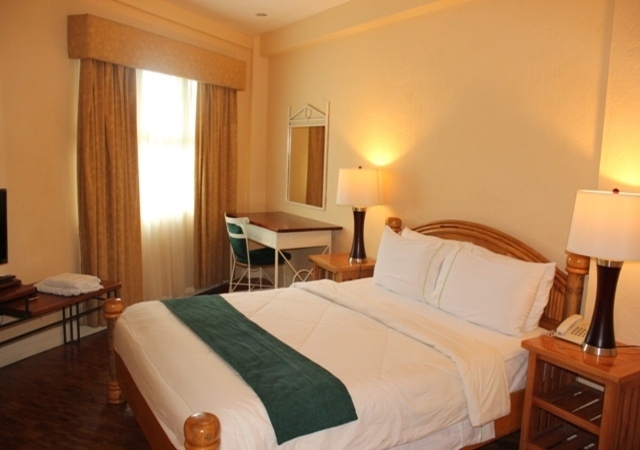 Travel back later the same day to your hotel in Dumaguete City. Breakfast. Check-out. Private transfer back to Dumaquete airport, depending on your flight’s estimated time of departure.